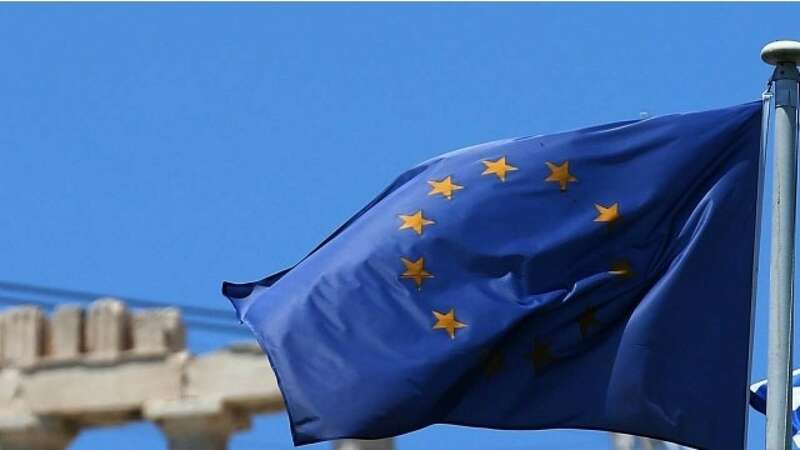 Feb 1 (AZINS) European shares edged up on Friday as a batch of earnings for the fourth quarter and signs that China-U.S. trade talks were progressing buoyed investors, despite a dismal survey on Chinese factory activity and gloomy European macro data. At 0943 GMT, the STOXX 600 index was up 0.1 percent with most European bourses just slightly positive and most sectors also in the black. US President Donald Trump said he would meet Chinese President Xi Jinping soon to try to seal a comprehensive trade deal, lifting sentiment among trade-sensitive assets such as European carmakers, which rose 1.7 percent to a three-month high. Persistent fears about a global slowdown in growth, particularly in China, kept investors cautious, however. "A disappointing Caixin manufacturing PMI from China (...) also contributed to the muted atmosphere after the bell, resulting in the most modest of gains as Friday got underway," Spreadex analyst Connor Campbell wrote. Data released during the early hours of trading also showed that growth in euro zone factory activity was minimal in January as new orders fell at the fastest rate in nearly six years. In Italy, which is already in technical recession, manufacturing activity contracted for the fourth month running and at its sharpest rate since 2013. Corporate earnings across Europe provided some hope of resilience, however. Electrolux was the clear top performer in early trading, with forecast-beating profits sending shares in the home appliance maker up 8.6 percent. JCDecaux revenues also cheered investors, boosting the French company's shares about 7 percent. Thyssenkrupp rose 4.5 percent after saying first-quarter earnings would be in line with its outlook, giving its ailing shares a boost ahead of a plan to spin off its capital goods businesses. The world's top maker of diabetes drugs, Novo Nordisk , also saw its shares rise after giving a positive earnings update. There were mixed feelings about results in the banking sector, particularly in Spain, with Caixabank falling 5.4 percent on its 2018 results while fellow Spanish lenders Banco Sabadell and BBVA and were down 3.5 percent and flat respectively. In Germany, Deutsche Bank lost another 2.8 percent after its results, failing to recover after sinking during the last session on speculation of a possible merger with rival Commerzbank. On a more optimistic note, Danske Bank, under investigation for suspicious payments through its Estonian branch, rose almost 4 percent as it said it would invest up to $300 million to prevent money laundering.